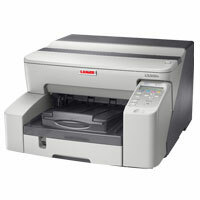 Use the form below to let Authentic Business Systems know you're interested in the Lanier GX5050N. We'll contact you and provide you with a quote and any additional information you might need. Fields in red are required to send the form. When finished, hit the submit button.